It is interesting to report that the staggering listing of $615.72 on amazon.com and the outrageous listing of £2,431.99 on amazon.co.uk for the Peatmore Press book, Cogrill’s Mill, have now disappeared from its book pages since I posted my blog on 23 July. I am glad to see that someone has been paying attention to my posts. Listings for the paperback versions of Peatmore Press novels have disappeared from amazon.com and amazon.co.uk with one exception; the exception being my first novel, “Cogrill’s Mill,” on amazon.com. This novel is still listed as being available from my Company, “Peatmore Press,” as an independent trader at $10.00 plus postage and packing which is about right. The listings of the company’s other novels have been removed from amazon.com and there are no listings for any paperback book from Peatmore Press as an independent trader on amazon.co.uk. Peatmore Press’s status as an independent trader was removed from amazon.co.uk about a year or so ago, presumably because we did not sell enough books through the Amazon web page. That is understandable because as a retailer Amazon has a perfect right not to sell any books it does not deem profitable. But there is another exception which is quite staggering as one independent seller is advertising Cogrill’s Mill at a staggering $615.72 on amazon.com and an another for an outrageous £2,431.99 on amazon.co.uk. (See www.amazon.com/dp/B005NACKBY and www.amazon.co.uk/dp/B005NACKBY). I call this staggering and outrageous as Cogrill’s Mill is available through the Peatmore Press website (www.peatmore.com) and can be ordered through any bookseller for £6.99 (for peatmore.com there is an additional charge of £2.01 for postage and packing). This occurrence is not by any means unique. Check out the article by Shaunacy Ferro (see https://tinyurl.com/yd7m7q8x) with regard to “One Snowy Knight” a historical romance novel by Deborah MacGillivray, which at one point a paperback version was advertised on amazon.com for $2800. This advert has since been removed, but the article makes interesting reading. It will also be interesting how long these highly expensive adverts on Amazon stay listed following the publication of this blog. My kindle ebook versions of the Peamore Press novels continue to be listed on Amazon as they continue to sell or have been available under various promotion deals approved by us. My own theory is that the listings for paperbacks have been removed as Amazon would prefer it if we republished these paperbacks using their own publishing service known as Create Space. This is just a theory so I may be wrong about this. But if anyone who reads this can tell me how this phenomenon has been allowed to happen. I would be interested to hear from you. This image was copied from the amazon.co.uk Cogrill’s Mill book page on 22 July 2018. The Kindle edition normally retails at £4.00 but on this day the price was reduced to £0.99 as part of a short term book promotion run with Peatmore Press approval. But look how the price differs from the paperback offer, which does not meet with Peatmore Press approval! 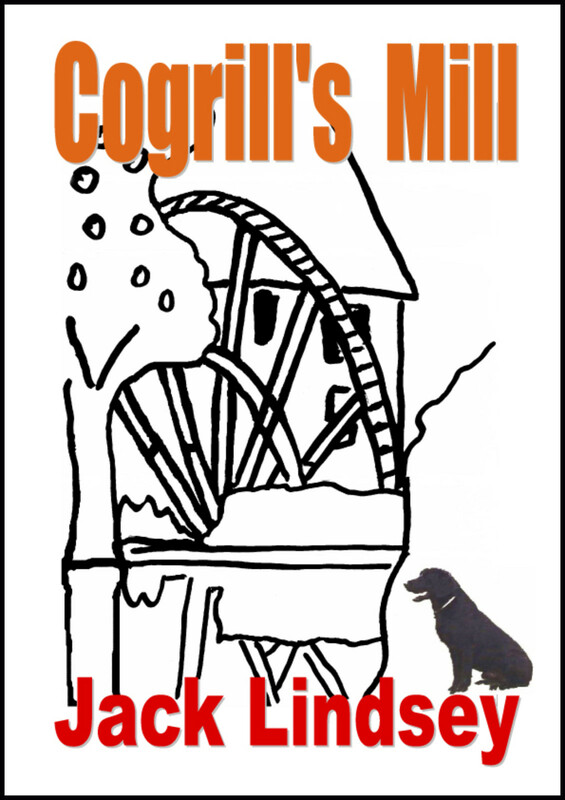 The 5 day free Kindle book promotion period for the Peatmore Press novel, Cogrill’s Mill, has ended. 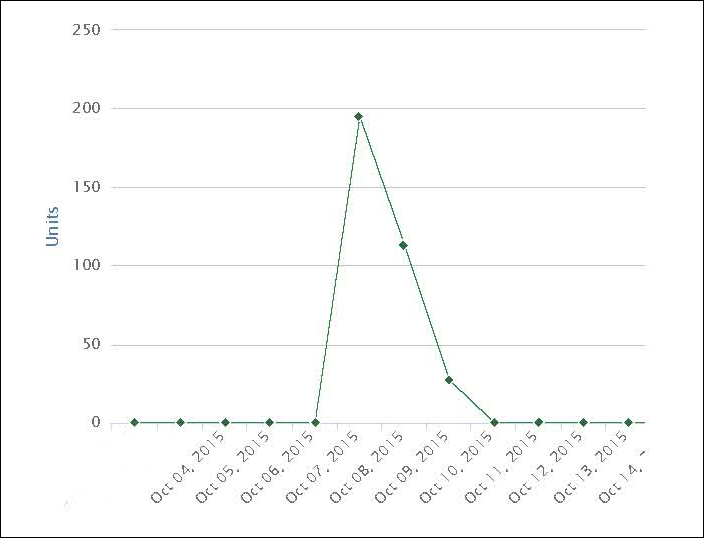 Most of the downloads occurred on the first two days. 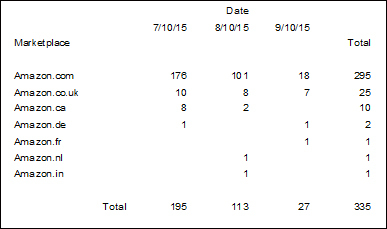 By far the majority of downloads happened at Amazon.com, followed by Amazon.co.uk and then Amazon.ca (Canada). This was despite the fact that the book was set in England, written in UK English and most of the reviews were posted on Amazon.co.uk. The data is presented below. The unit price for the Kindle book has now been reset to its original price (£4 / $6) and so it remains to be seen if the free book giveaways can be transferred into sales or and/or positive reviews. I am excited to offer the ebook of, Cogrill’s Mill, FREE on Amazon.co.uk & Amazon.com. It is normally £4.00 / $6.00 but you can get it 100% FREE today!